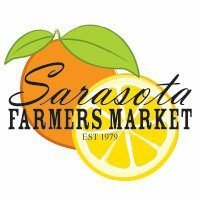 Finally a tea to celebrate the Markets of the World, especially the Farmer’s Market and specifically the Sarasota Downtown Farmer’s Market. Every Saturday morning at Lemon and Main. Local Tea Company was a vendor for more than 6 years and now we are a customer nearly every Saturday. We love the Market!!! A fruity, herbal, exotic infusion that covers a lot of bases and (we think) captures the uniqueness and diversity of a typical market. Cinnamon, ginger, apple, hibiscus, clove, cardamom and black pepper. Spicy Market Tea is caffeine free, and wonderful hot or iced. 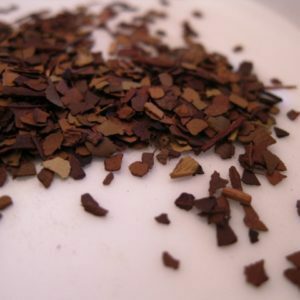 20 to 25 cups of tea can be made from 2 oz of loose leaf Spicy Market Tea. We also suggest steeping all our teas multiple times for even more cups of great tea.